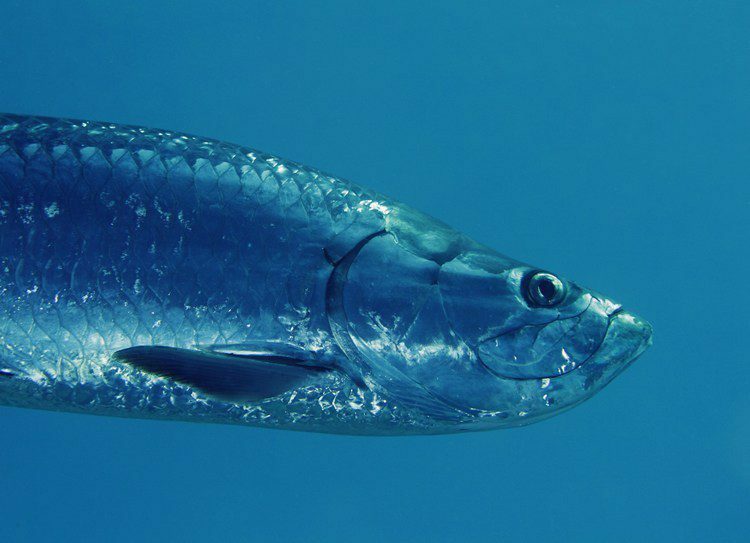 Our Tarpon fishing gets really good typically from May through August. On these trips we will stalk schools of feeding Tarpon at the local bridges, inlets and beaches. The beach fishing for Tarpon is an extremely exciting way to fish. Often schools of large fish will cruise along shallow sand bars in crystal clear water allowing us to sight fish them. Most of the fish during that time are from 75-150 pounds. We run either 6 or 8 hour trips for Tarpon during season. Tarpon Fishing along the beautiful Clearwater Beach Coastline!